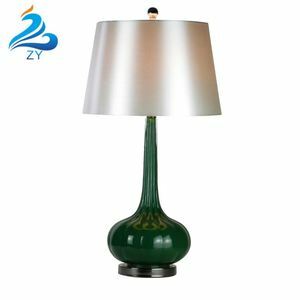 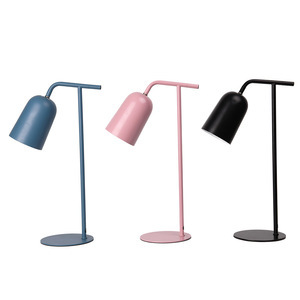 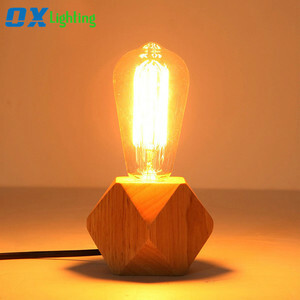 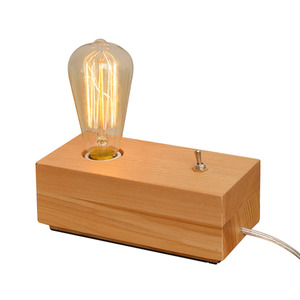 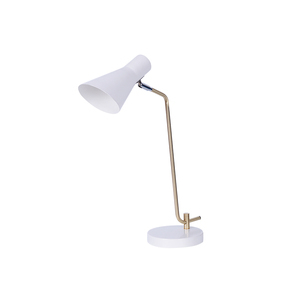 Alibaba.com offers 4,261 e27 bedside lamp products. 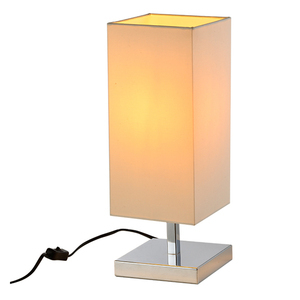 About 50% of these are table lamps & reading lamps, 28% are wall lamps, and 8% are chandeliers & pendant lights. 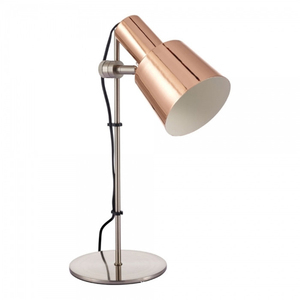 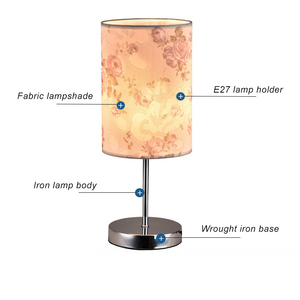 There are 4,268 e27 bedside lamp suppliers, mainly located in Asia. 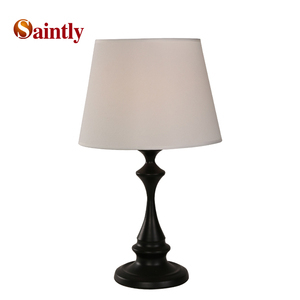 The top supplying countries are China (Mainland), Hong Kong, and Taiwan, which supply 99%, 1%, and 1% of e27 bedside lamp respectively. 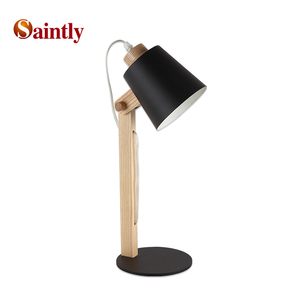 You can ensure product safety by selecting from certified suppliers, including 738 with Other, 255 with ISO9001, and 62 with BSCI certification.